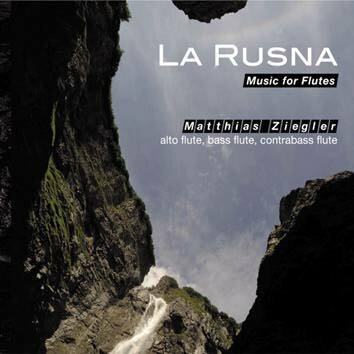 Matthias Ziegler plays the largest flutes in the world (bass and contrabass) built especially for him by the Dutch company Kingma Flutes. Built in microphones inside the intruments allow him to produce sounds that have never been heard from a flute before - he creates a rich world of solo polyphonic music. Apart from introducing new sounds, Matthias Ziegler develops a musical vision of rhythmic, melodic and harmonic structures that integrate all these new elements.